The I-SITE team bolstered the movement to make schools a healthier place with the design and development of a website for the National Dairy Council and National Football League. The goal of the website was to enroll and support thousands of educators providing access to activities, tools and resources that help their students to engage actively in the national Fuel Up to Play 60 program. 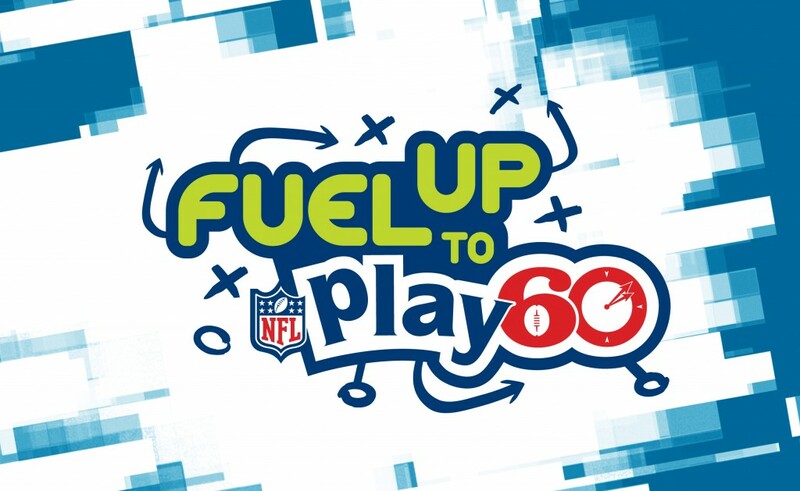 Once registered educators were able to track the progress of their schools and students through personalized dashboards and by following six clear steps for the Fuel Up to Play 60 program. To motivate educators and students the site includes digital rewards that are downloaded once certain tasks have been completed. Post launch the I-SITE team supported the website prior to a full transition to the National Dairy Council team.